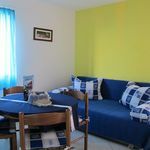 Rooms, services Apartmani Andrijić Prigradica is offering three comfortable rooms to guests looking for accommodation in Prigradica. You are free to bring a four-legged friend along, the apartment also allows small pets during the stay for an extra fee. Thanks to air-conditioning being in operation all rooms, you can also easily refresh yourself during warm summer days. You can browse the Internet via a connection available in all rooms of the apartment. All rooms have a separate bathroom and toilet. 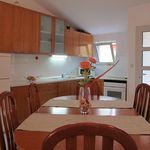 An exact and detailed list of equipment in the rooms and of the services provided by Apartmani Andrijić Prigradica you will find on the information sheet below and on the information sheet of the individual rooms, including any applicable additional fees. Payment You may pay your reservation in cash only. 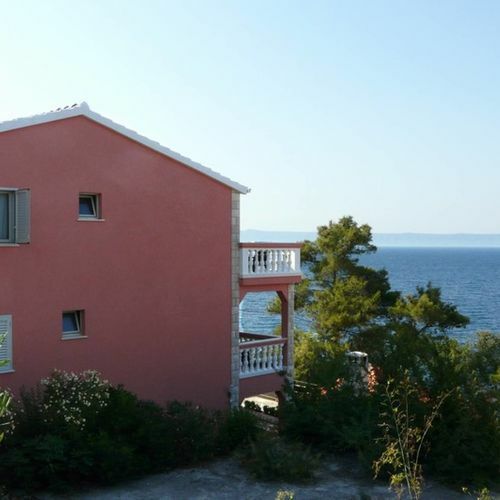 Apartmani Andrijić Prigradica requests 50% advance payment to finalize your reservation. Arrival, opening hours The earliest check-in time to your room is 14:00, the latest check-out time from your room is 10:00. The personnel can communicate with you in the following languages: English, German and Croatian. 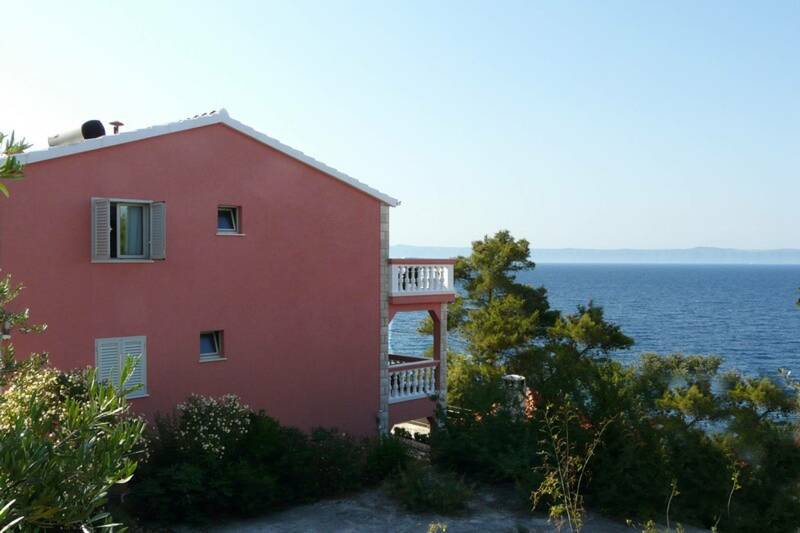 Reserve your accommodation and Apartmani Andrijić Prigradica will directly send the confirmation in 1 workday.